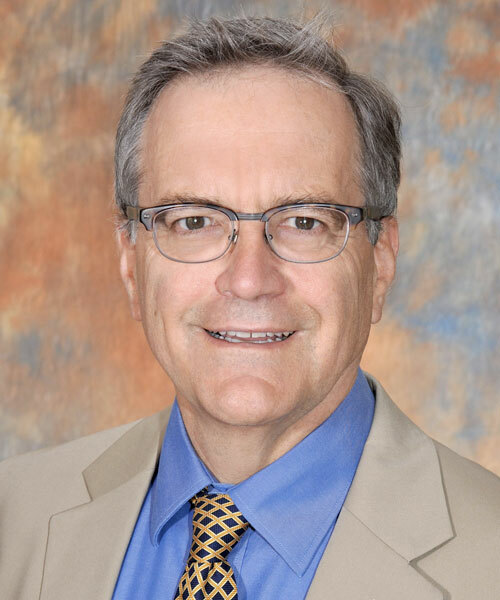 He is the Director of Integrated Health Care for the American Psychological Association and is the Principal Investigator on the CMS/CMMI cooperative agreement that APA received last year to advance integrated health care within new reimbursement models. Board Certified in Clinical Health Psychology, he has advocated for and practiced in both primary care and specialty care pediatric integrated health care settings for 30 years. A founding editor of Clinical Practice in Pediatric Psychology, he is a Professor of Pediatrics and Population Health at Thomas Jefferson University.